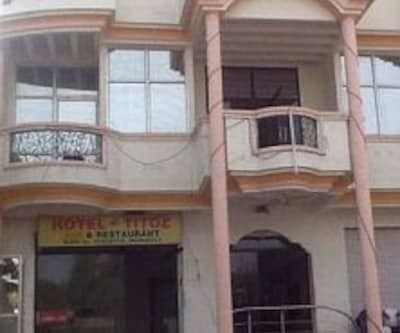 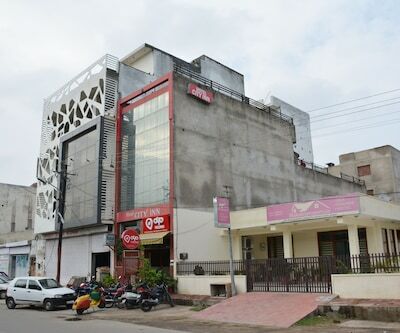 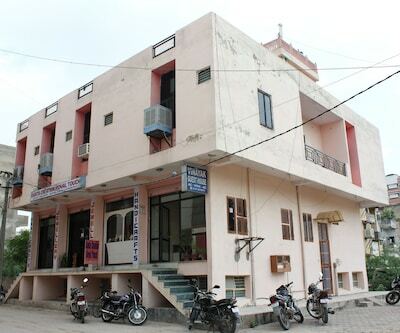 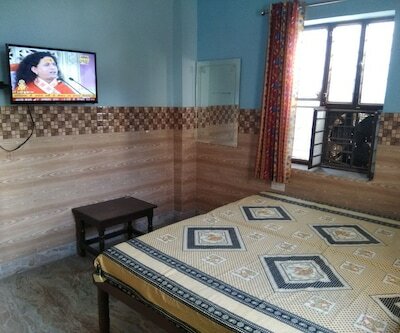 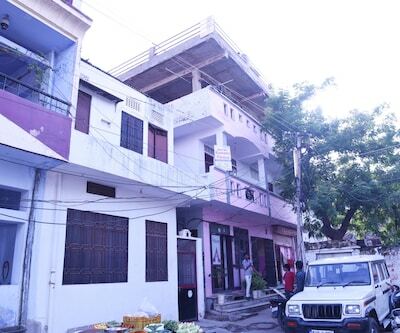 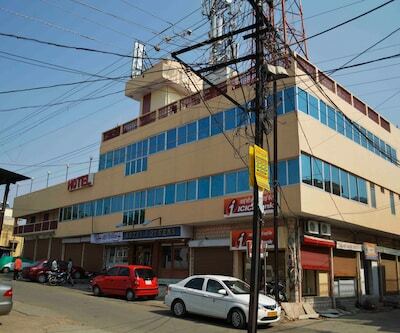 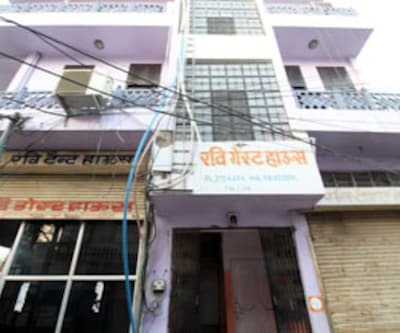 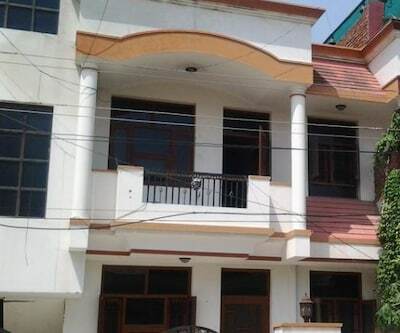 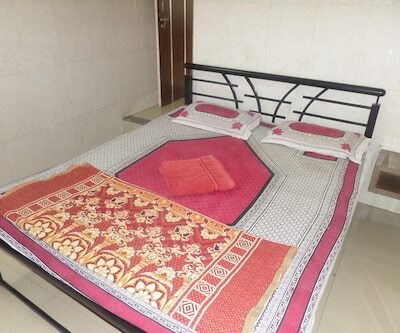 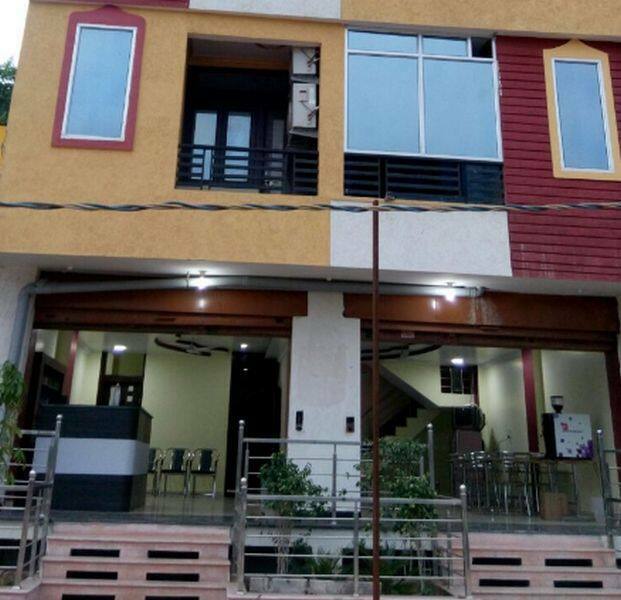 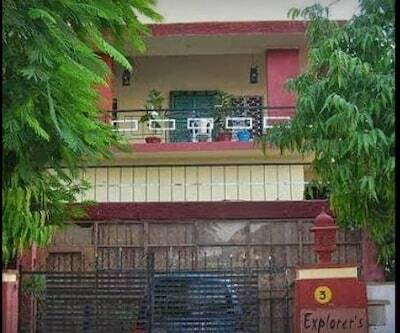 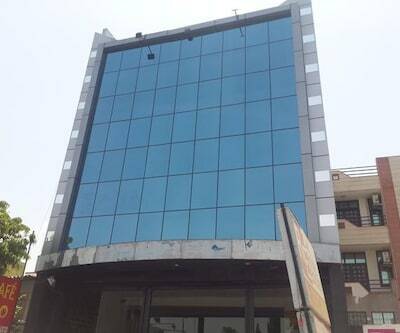 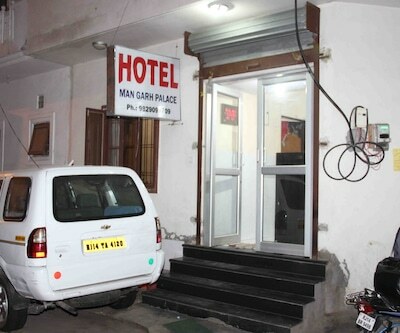 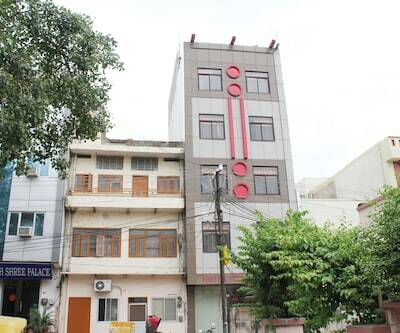 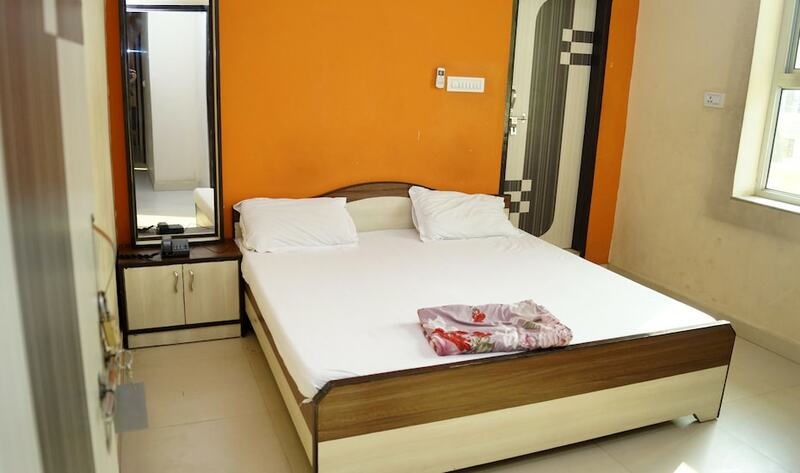 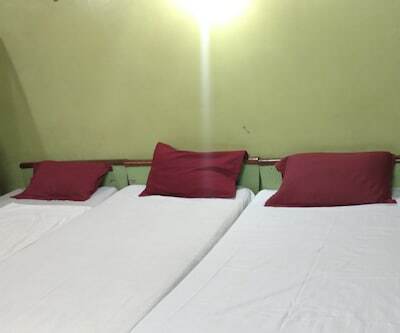 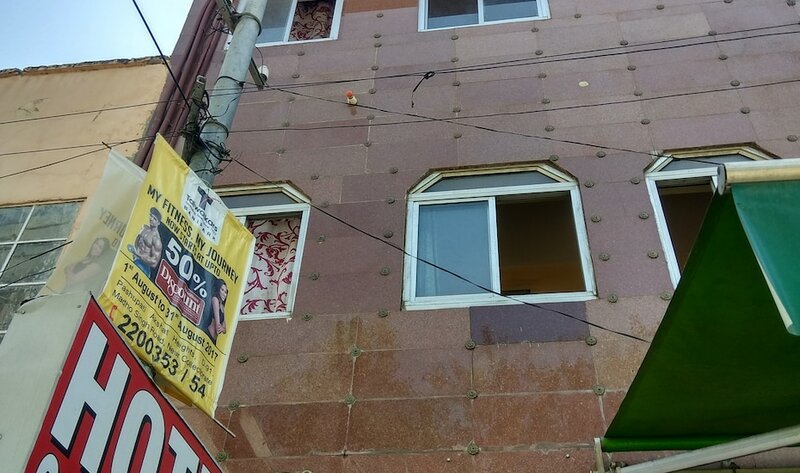 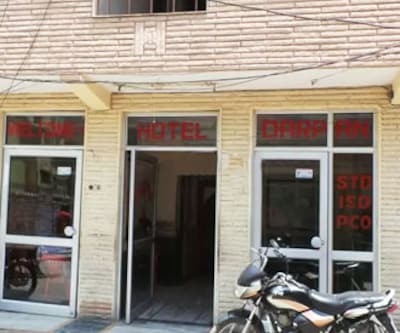 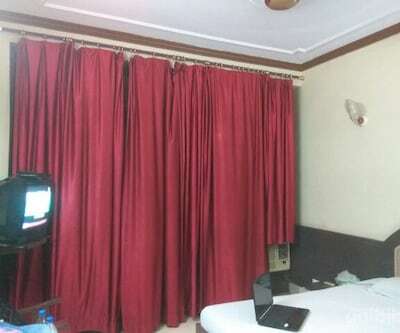 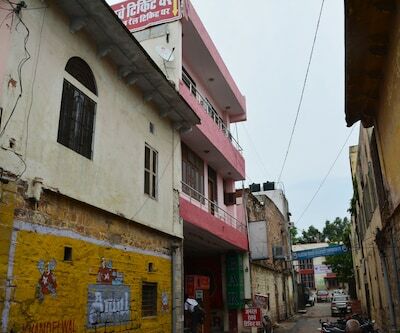 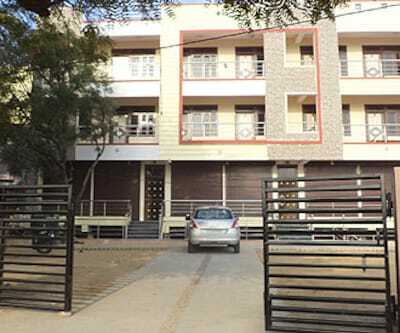 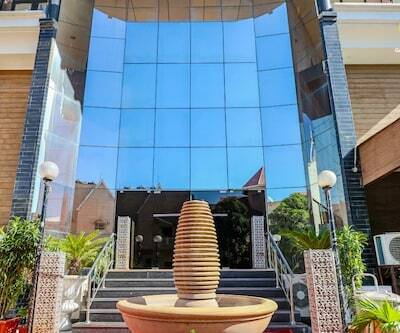 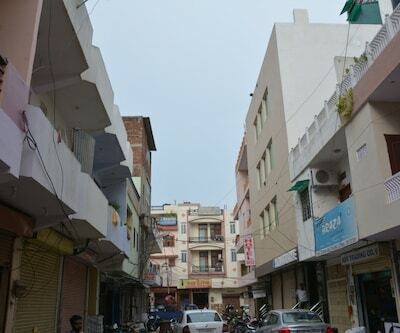 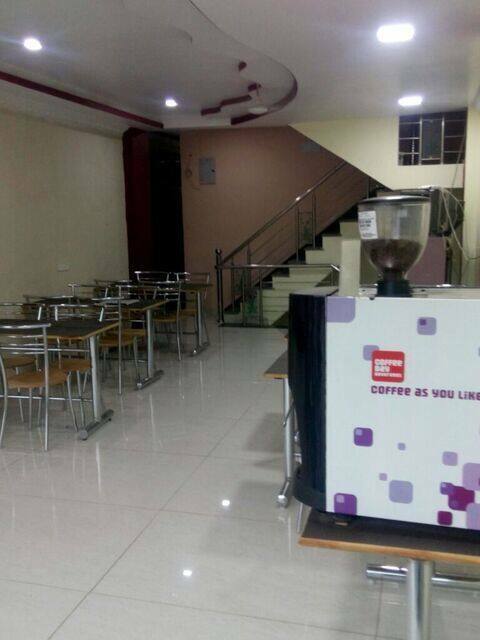 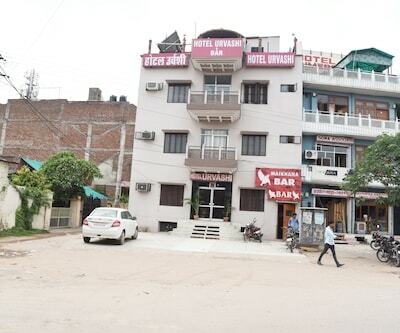 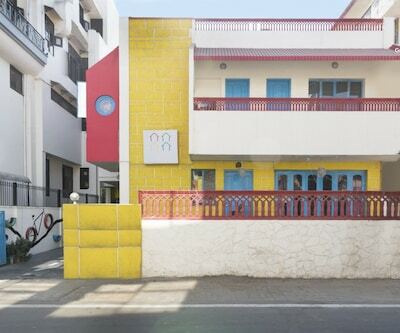 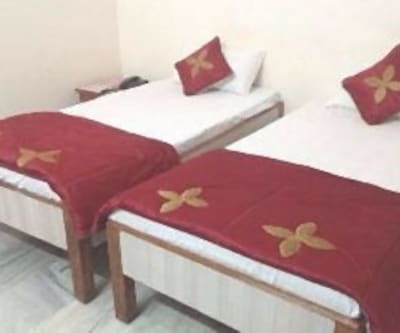 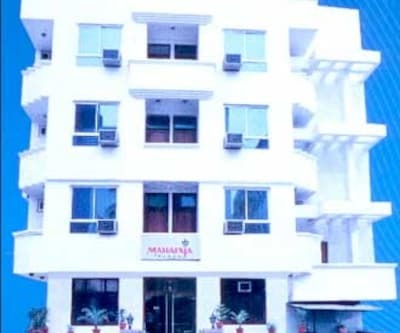 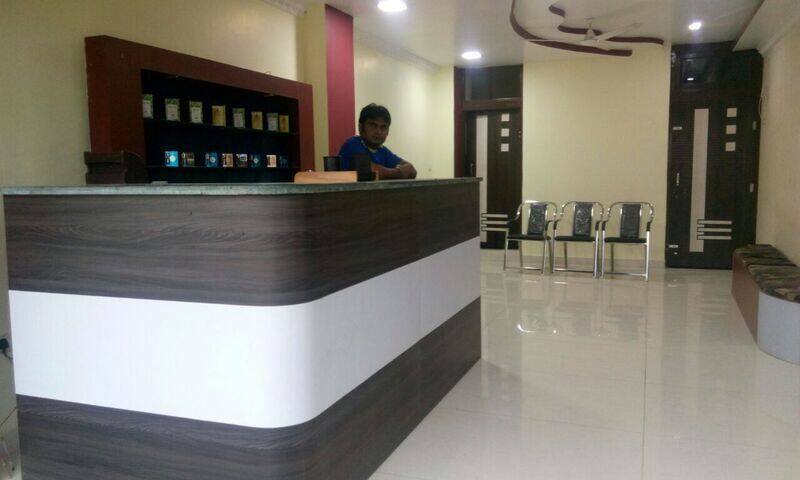 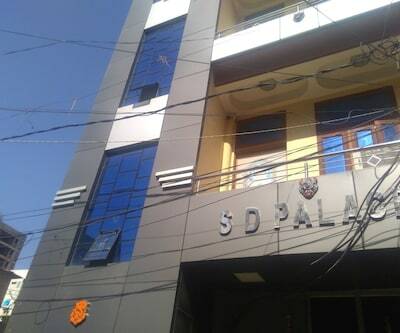 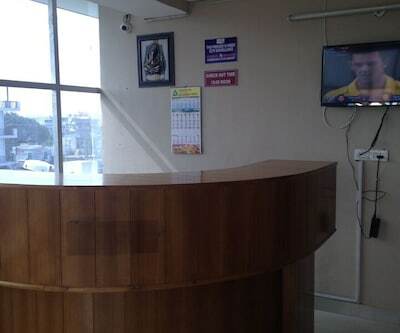 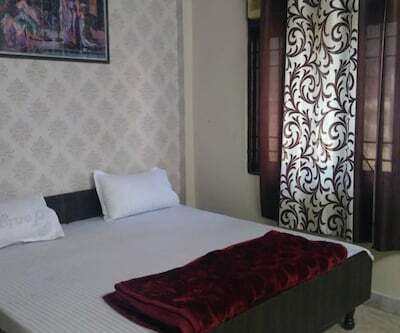 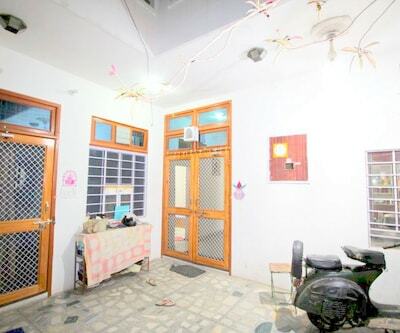 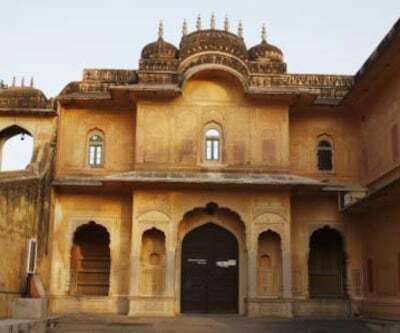 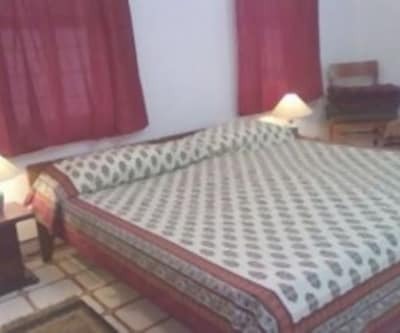 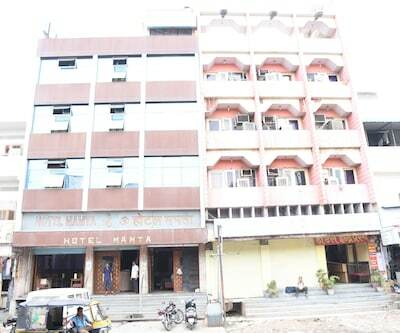 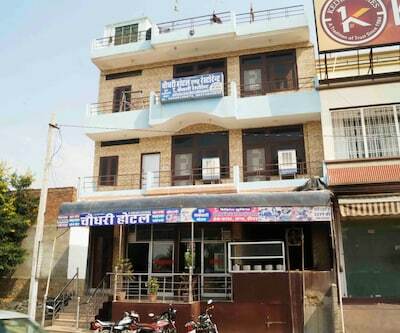 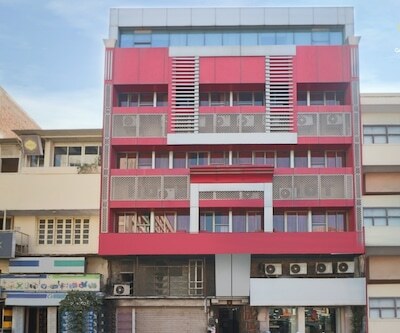 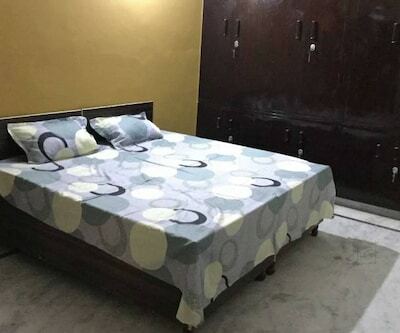 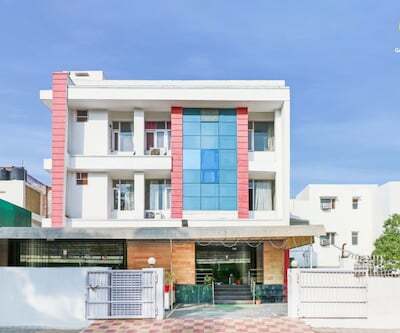 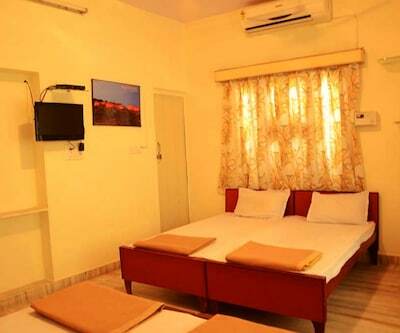 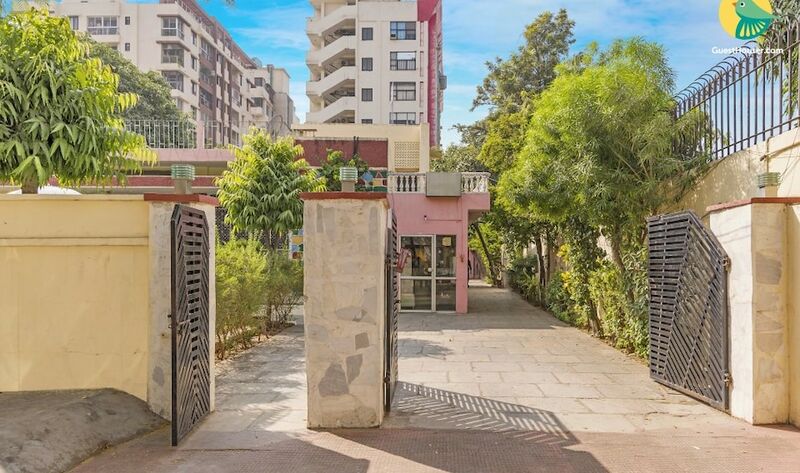 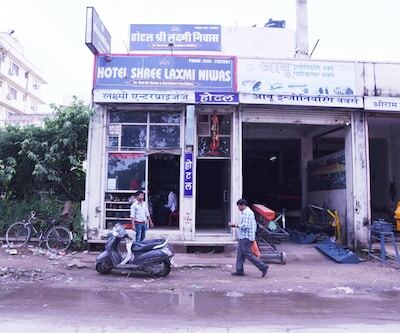 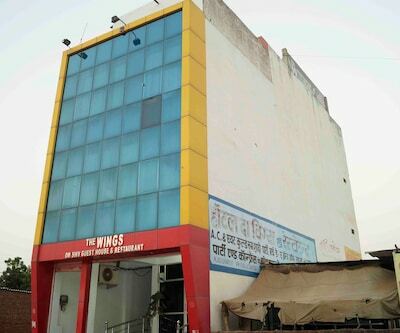 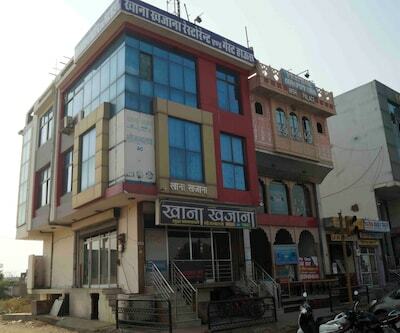 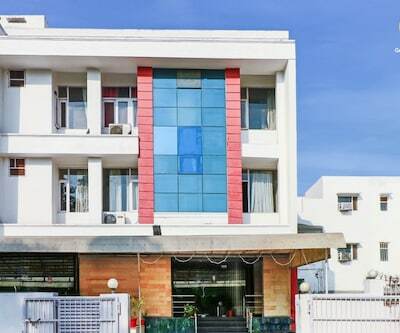 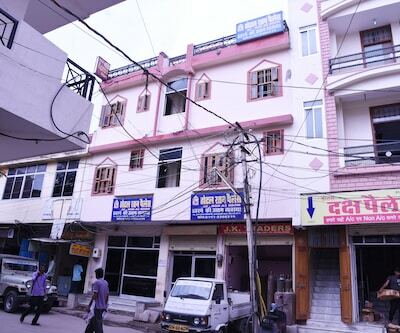 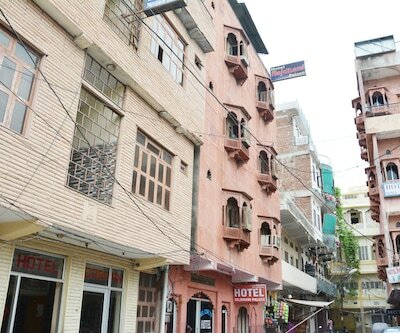 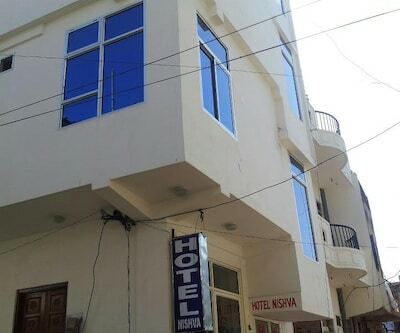 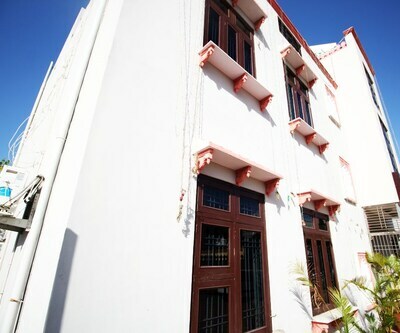 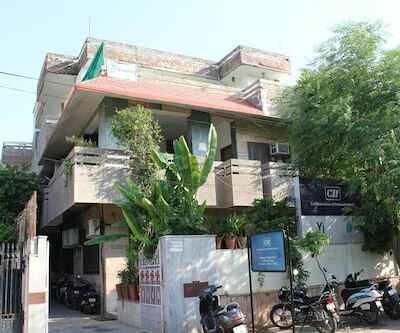 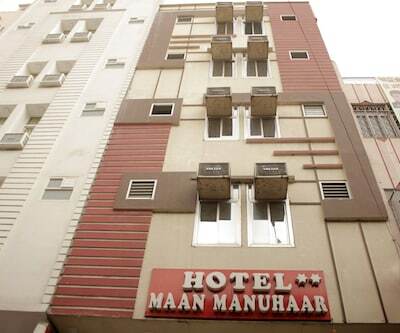 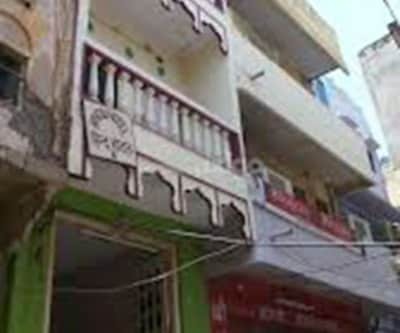 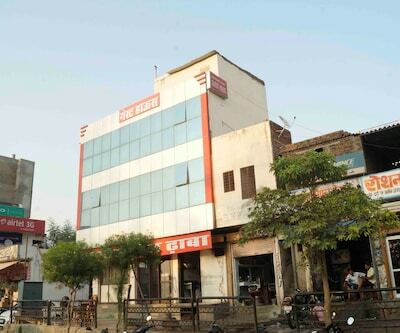 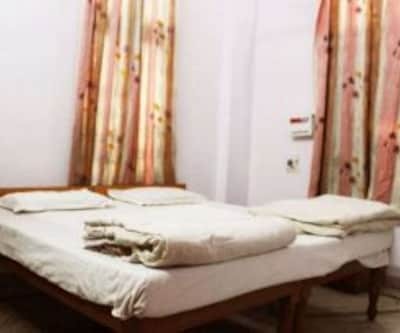 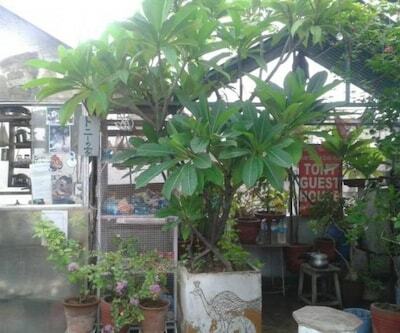 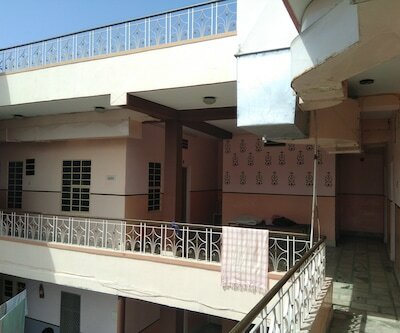 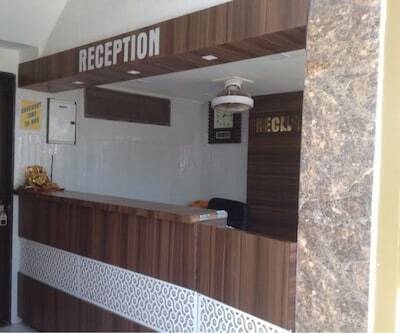 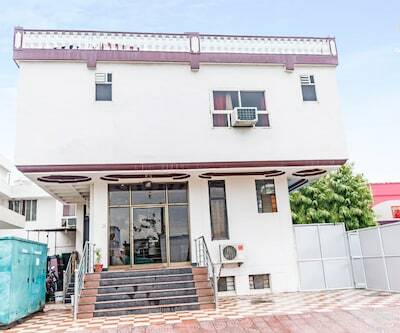 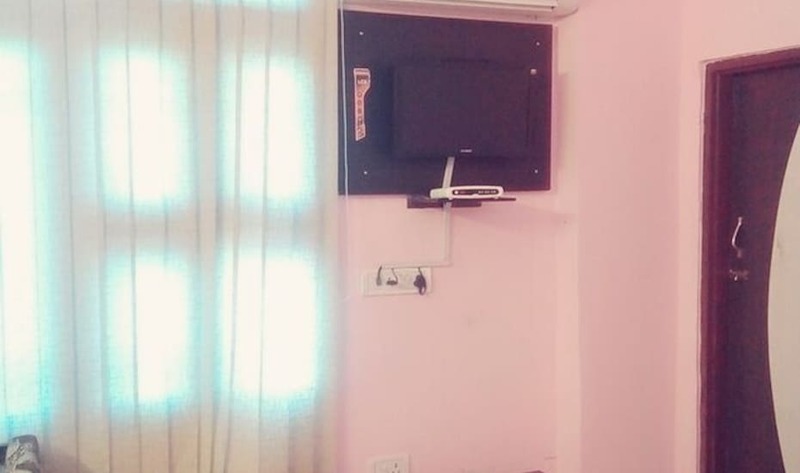 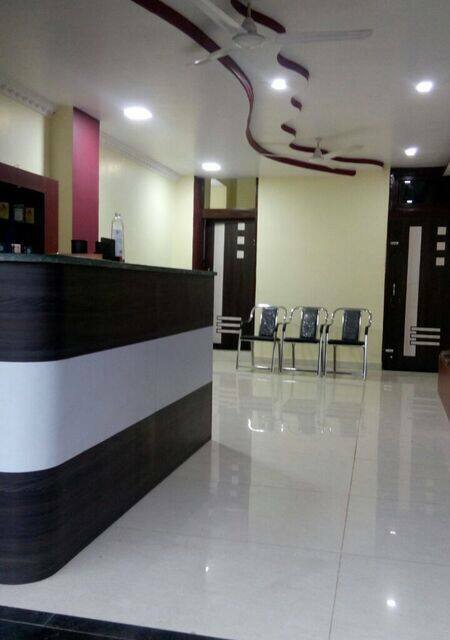 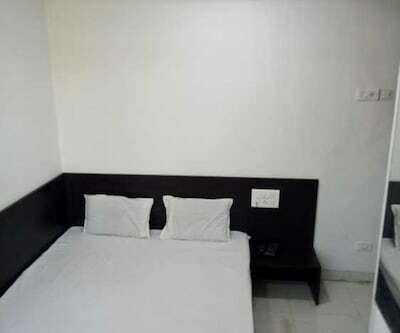 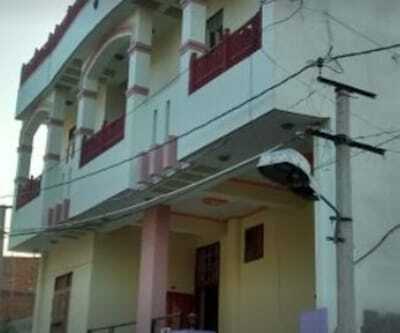 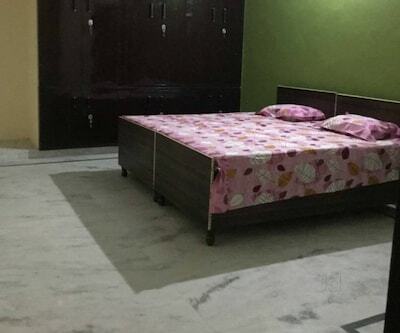 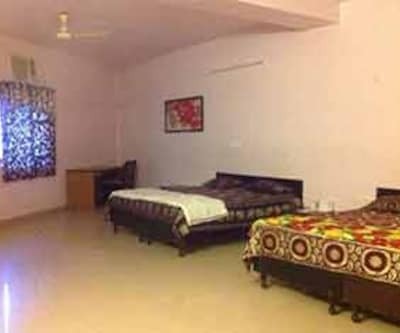 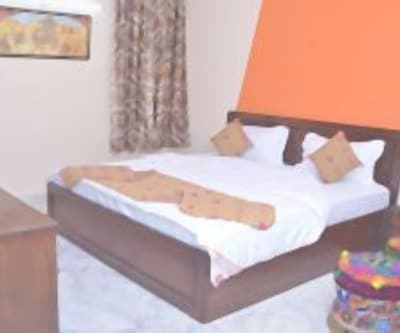 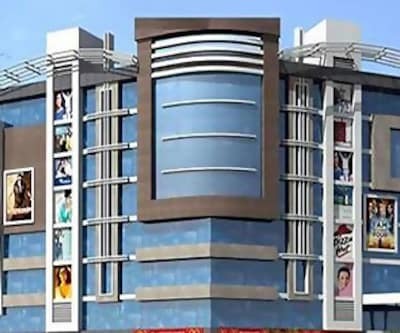 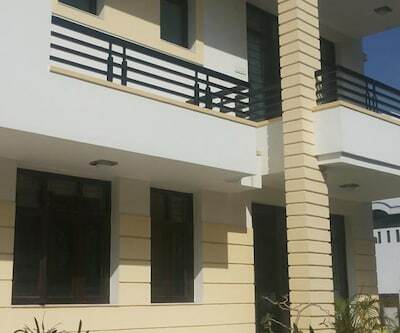 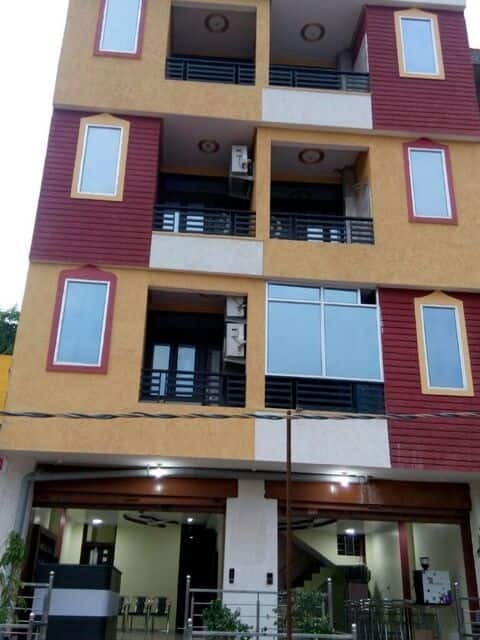 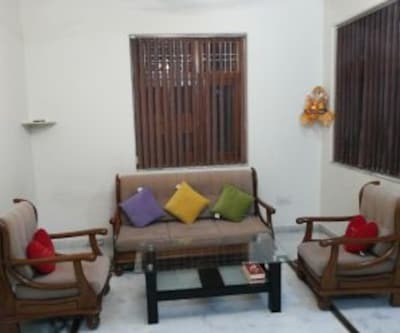 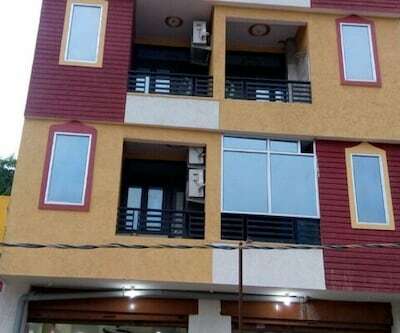 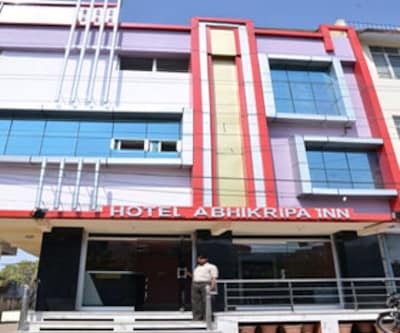 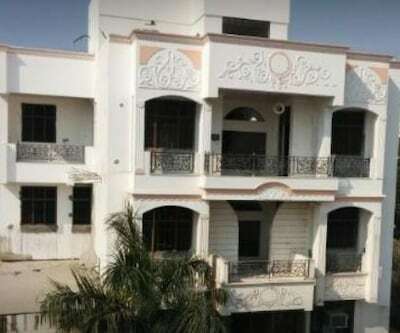 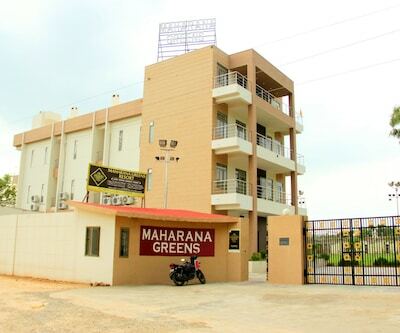 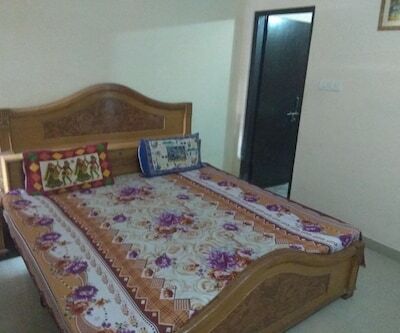 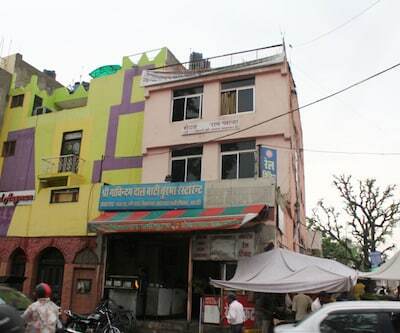 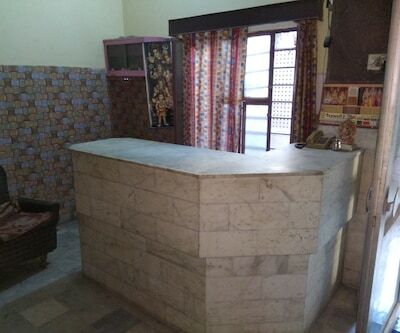 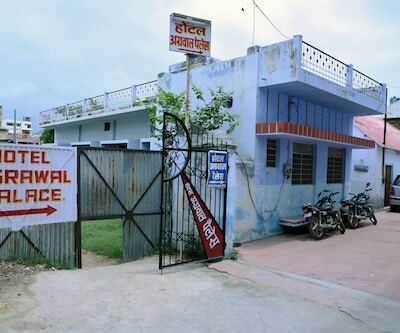 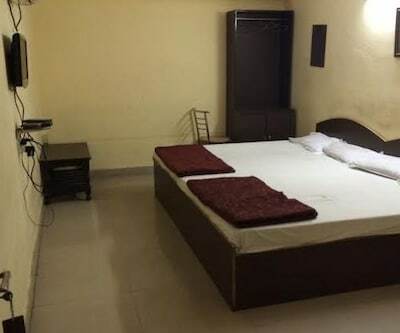 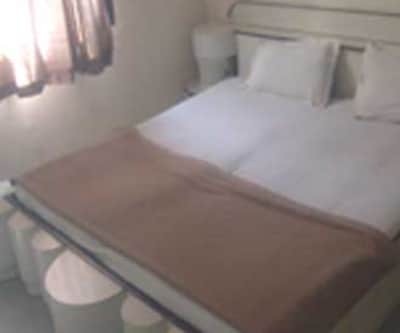 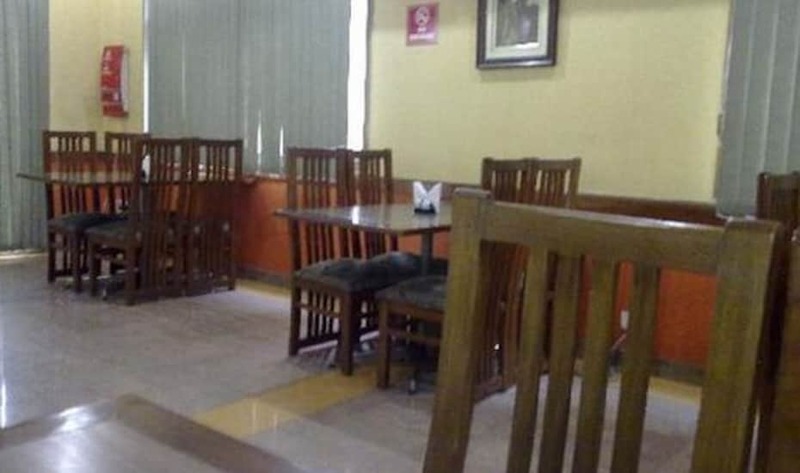 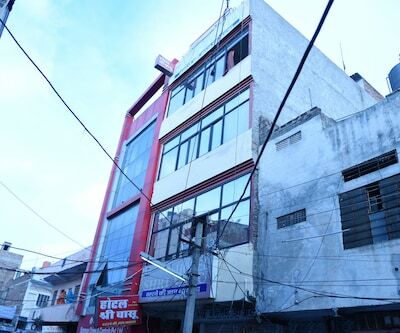 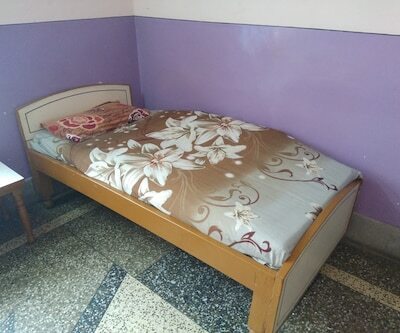 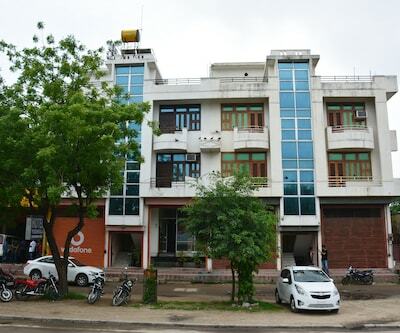 Offering free internet access to its patrons, Hotel Aman Vilas is located at a distance of 4 km from Hawa Mahal and 3 km from Narayan Circle Bus Stand. 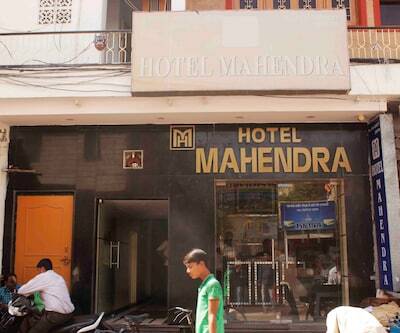 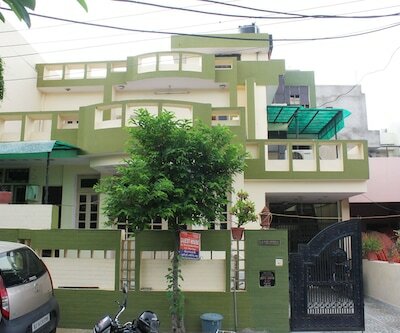 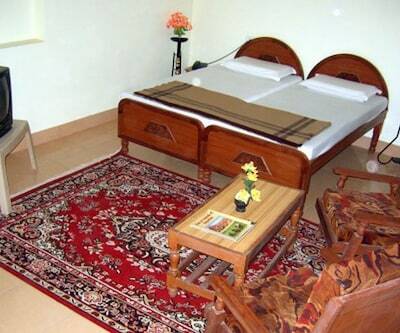 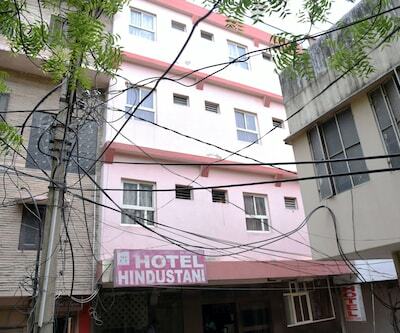 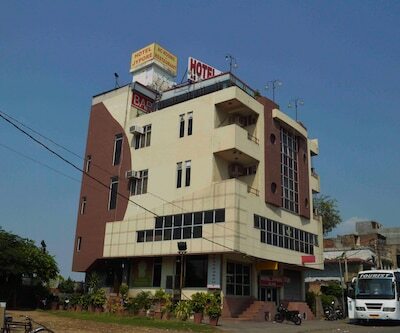 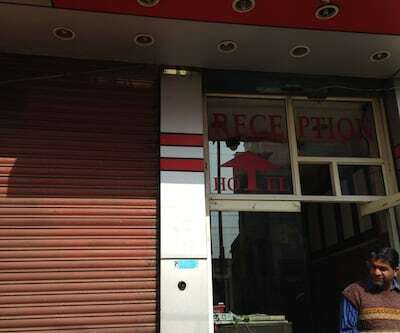 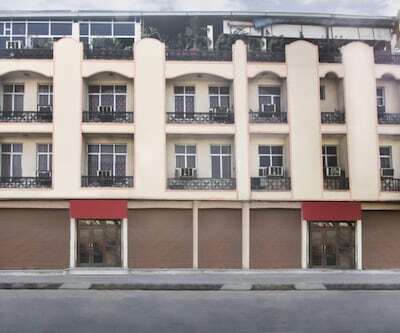 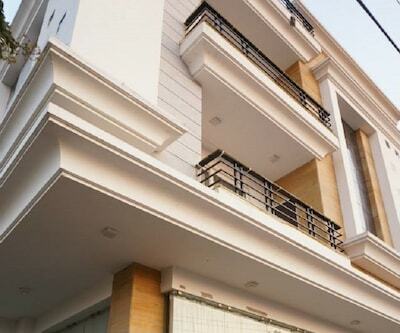 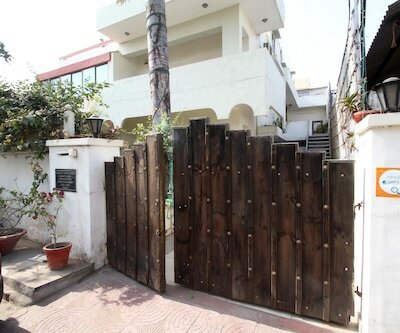 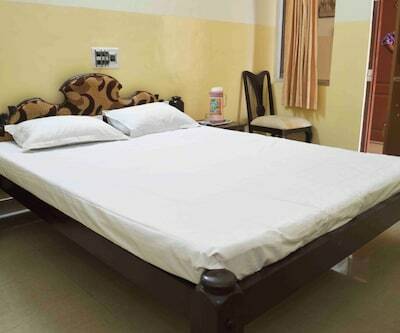 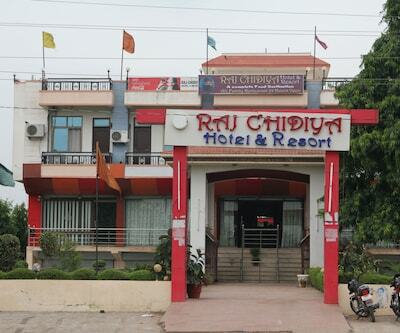 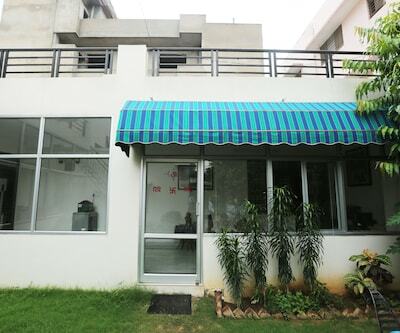 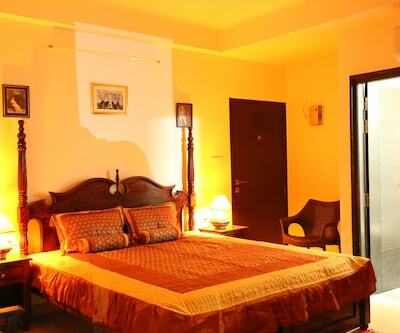 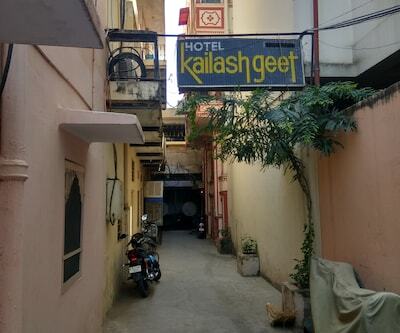 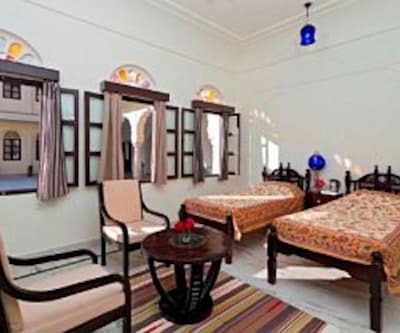 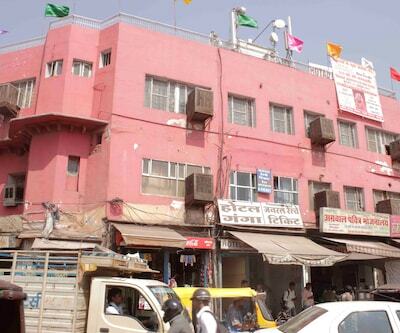 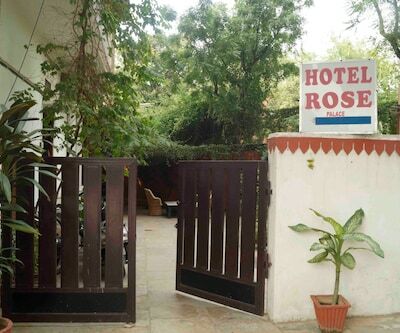 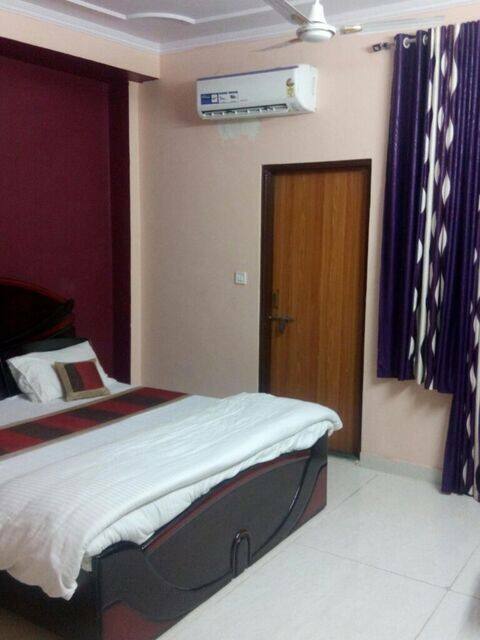 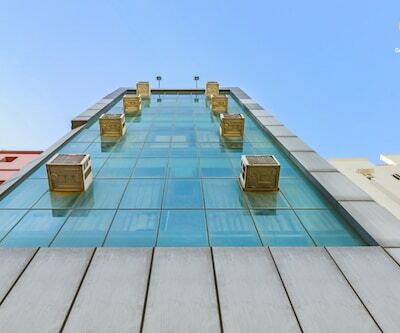 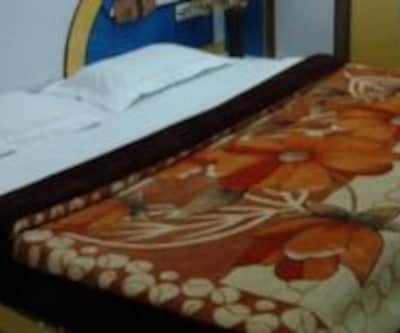 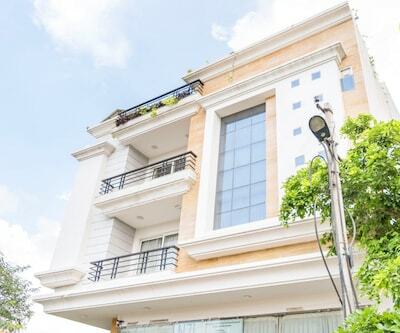 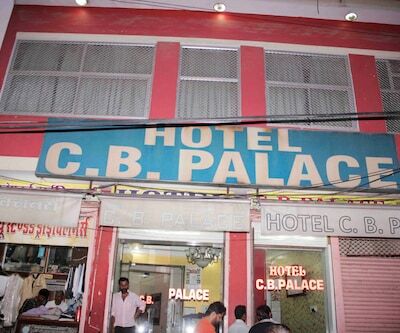 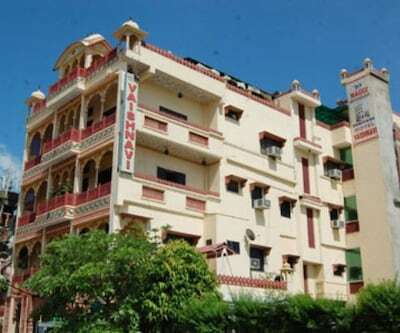 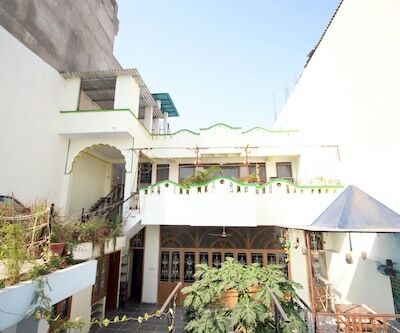 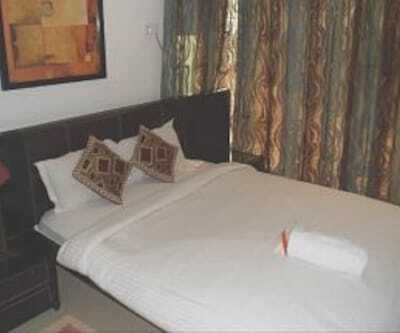 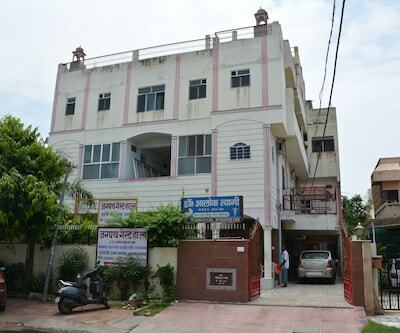 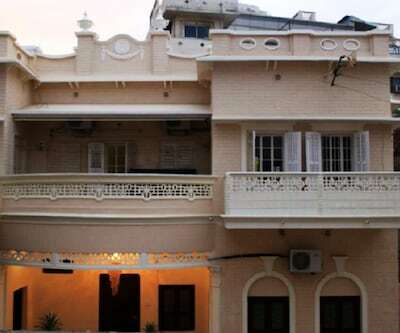 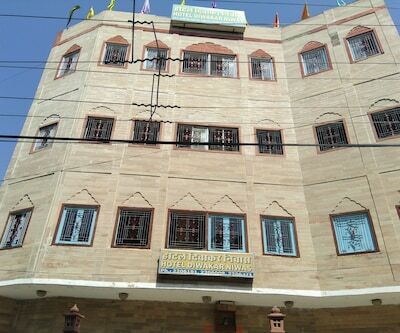 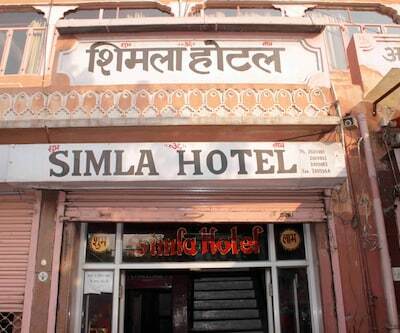 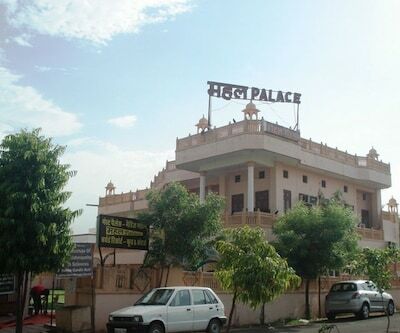 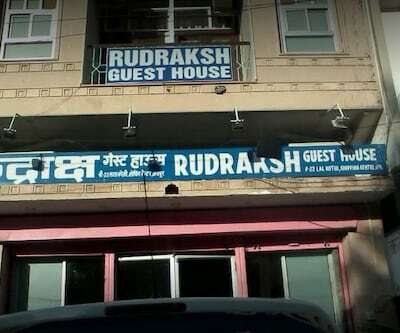 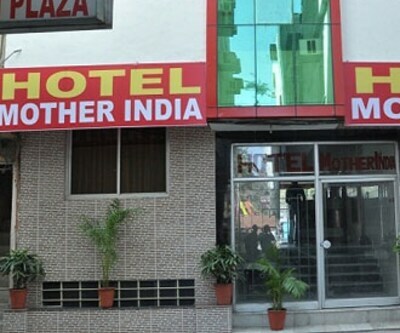 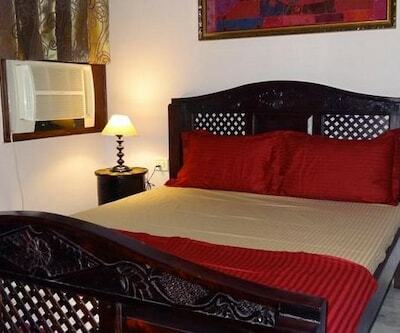 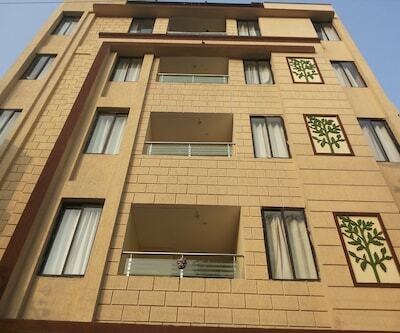 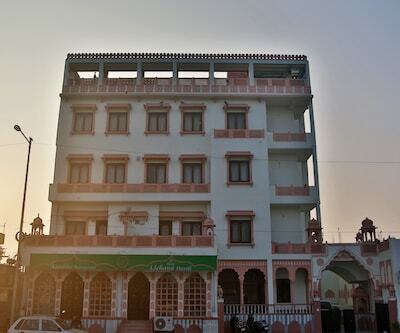 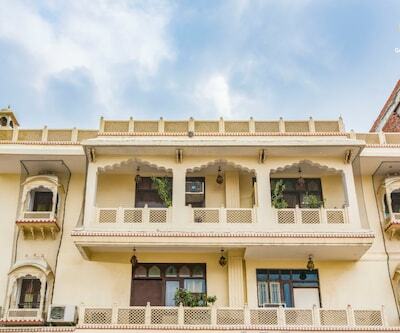 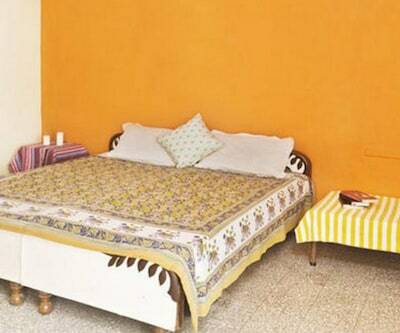 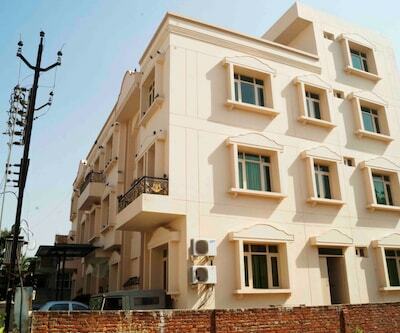 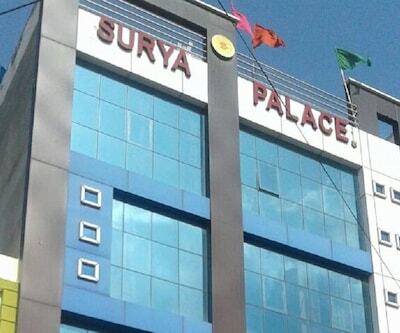 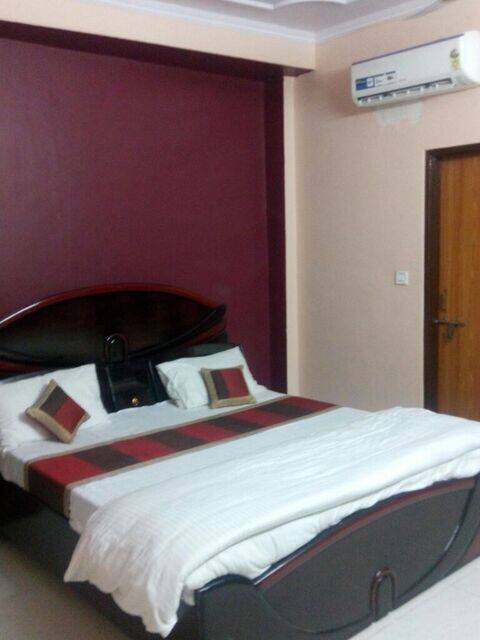 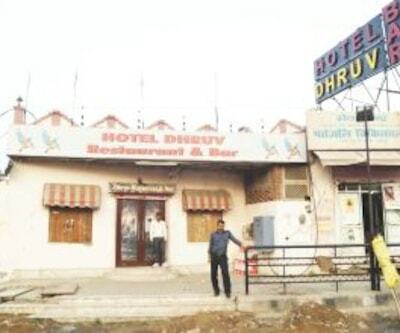 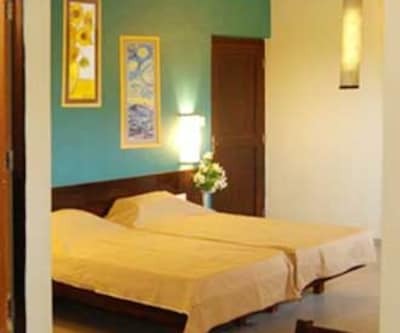 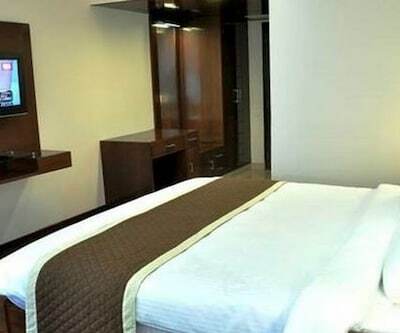 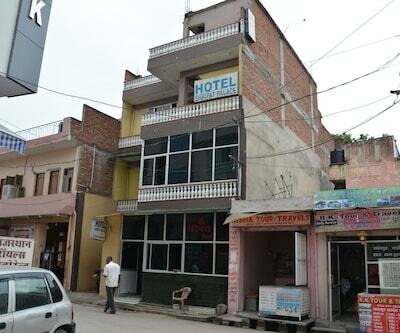 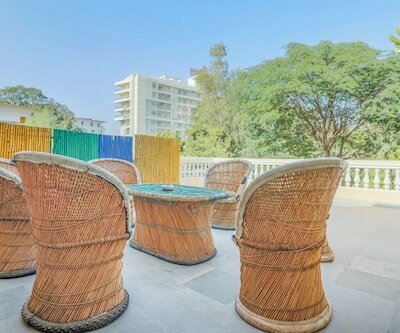 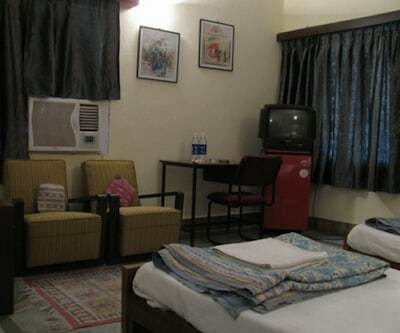 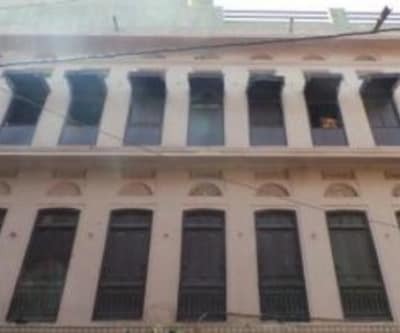 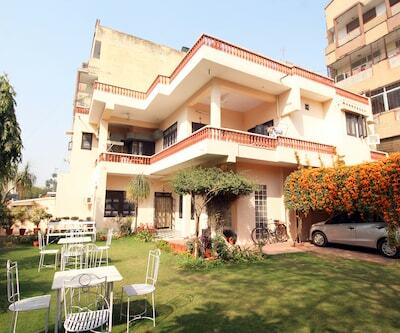 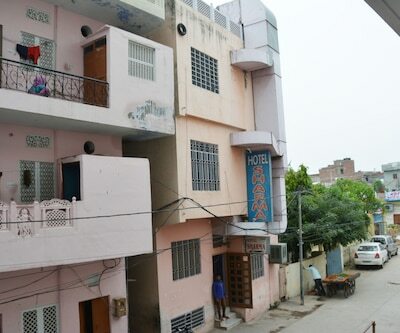 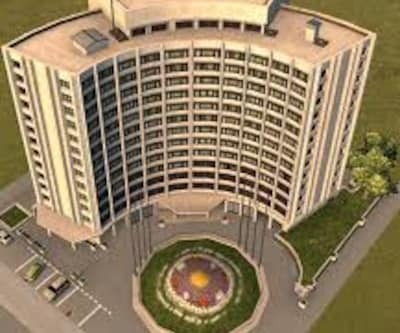 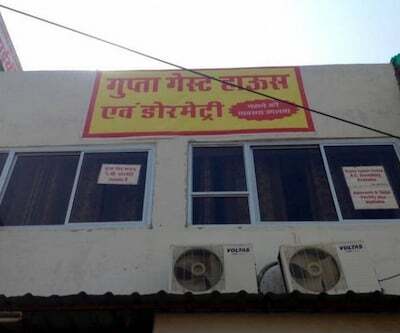 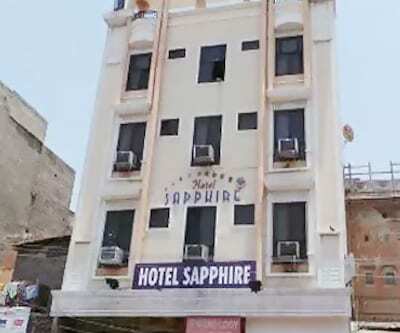 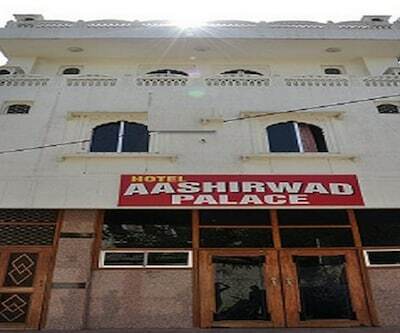 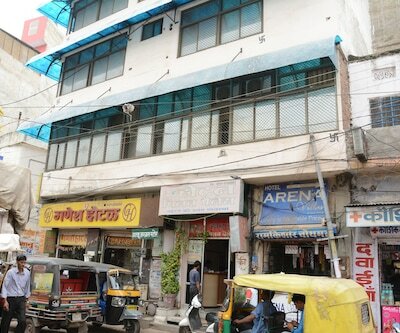 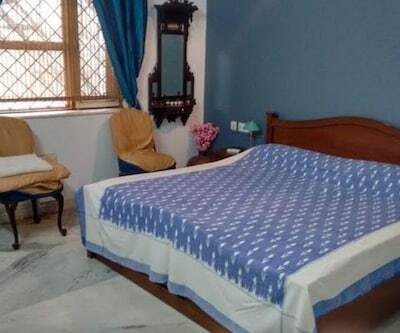 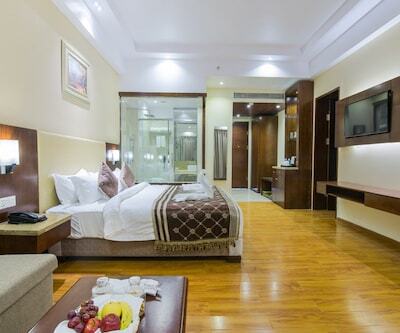 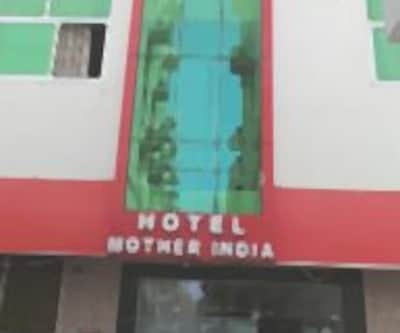 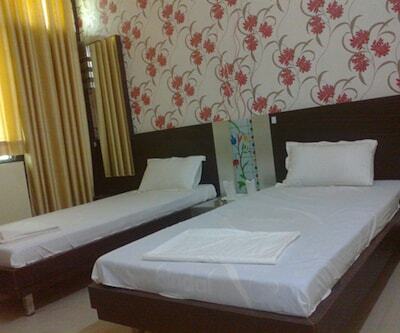 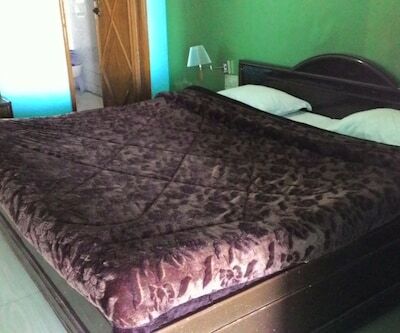 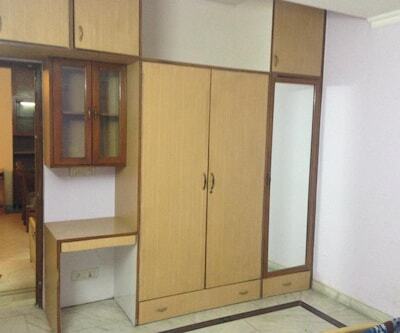 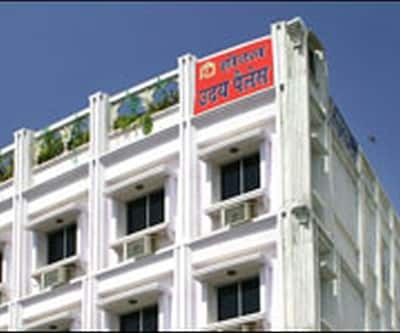 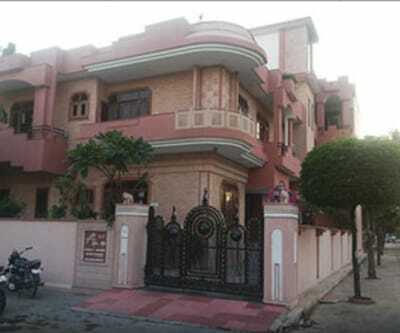 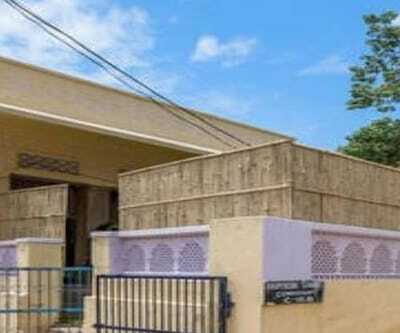 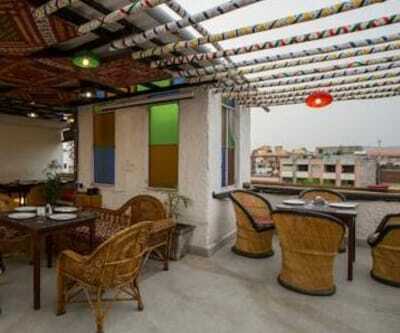 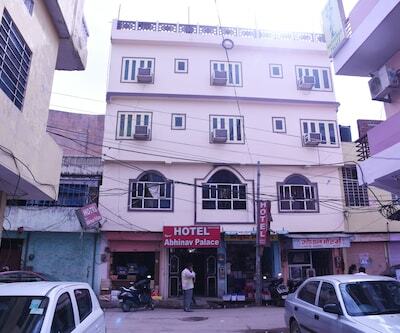 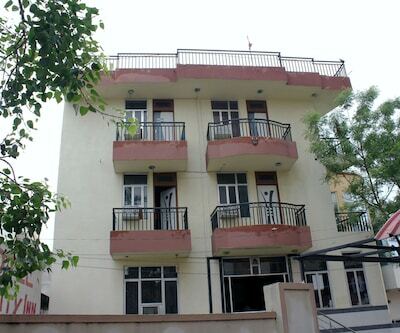 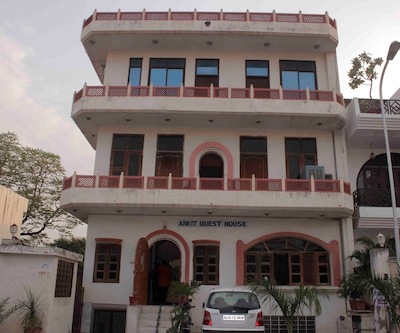 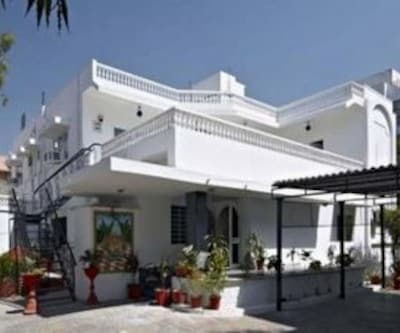 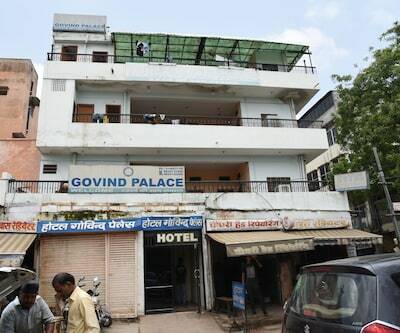 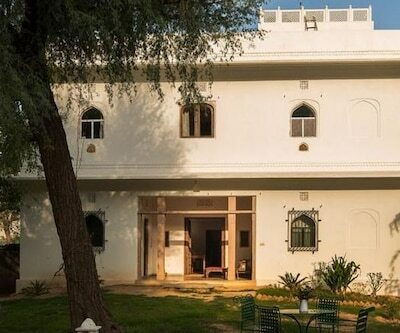 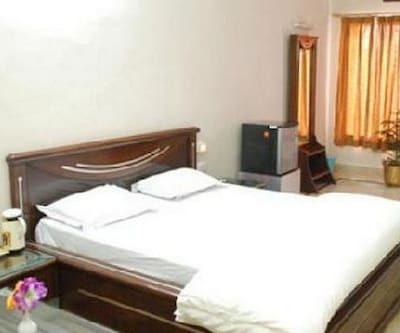 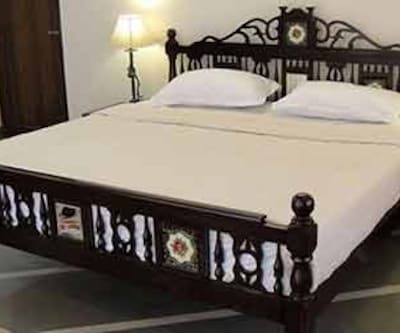 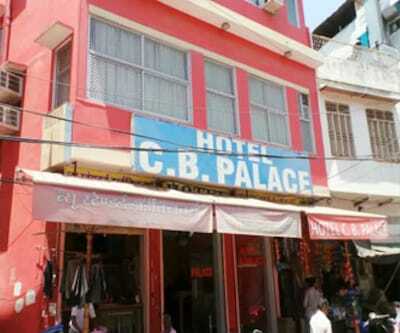 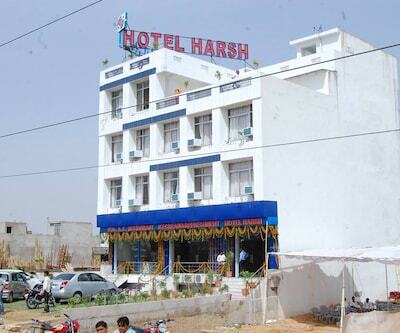 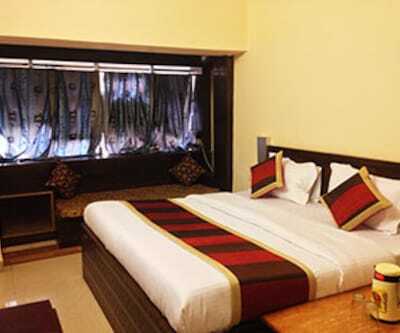 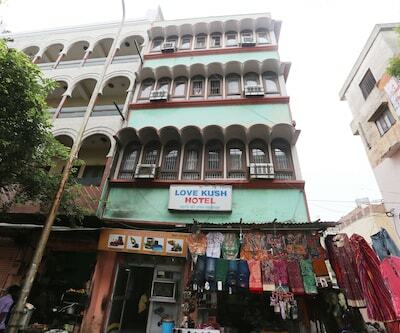 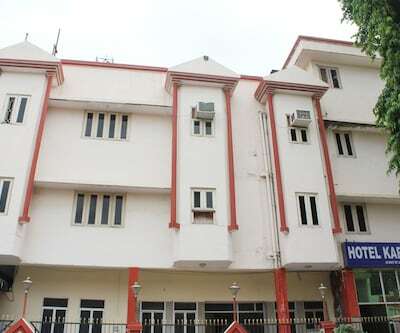 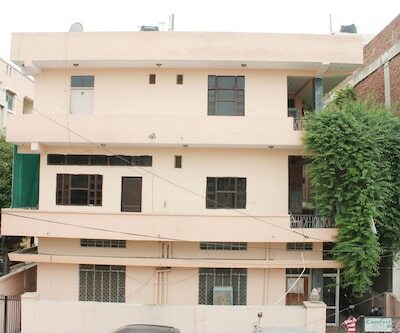 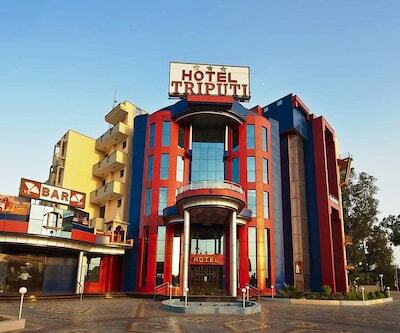 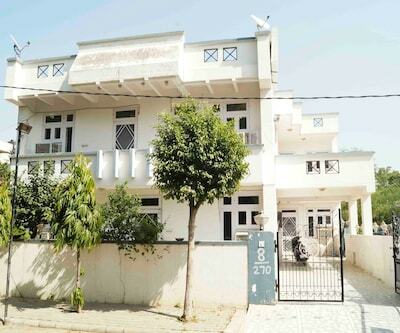 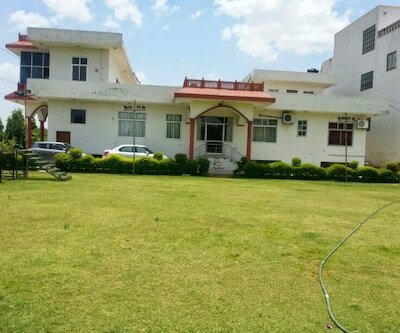 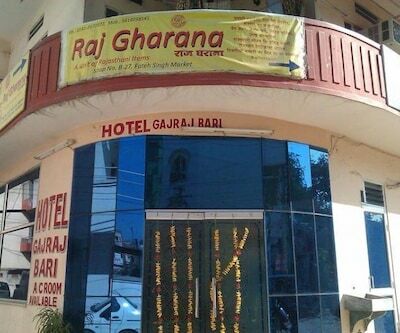 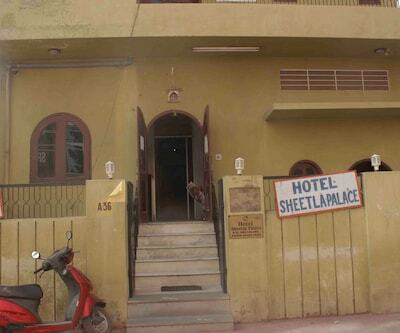 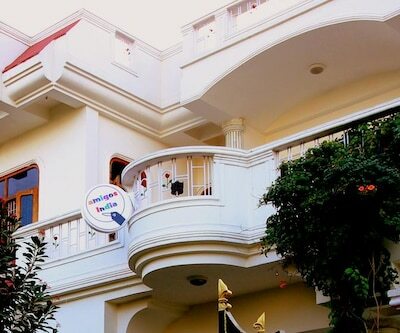 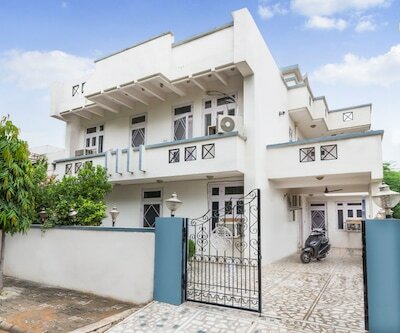 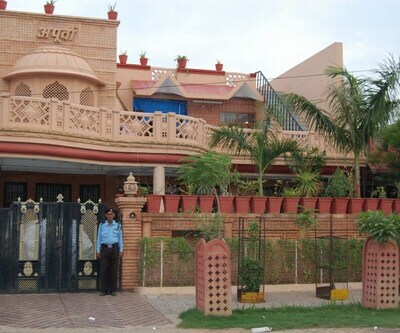 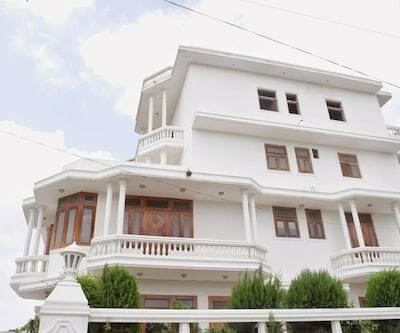 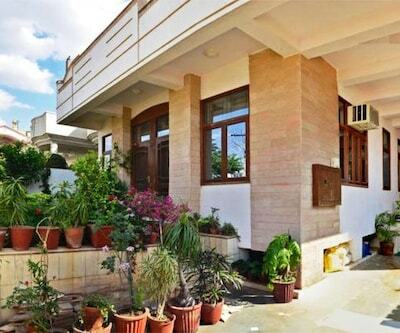 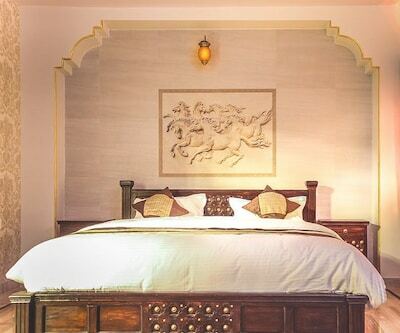 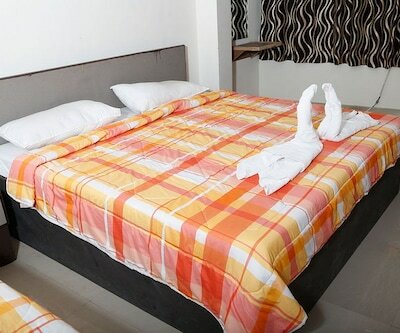 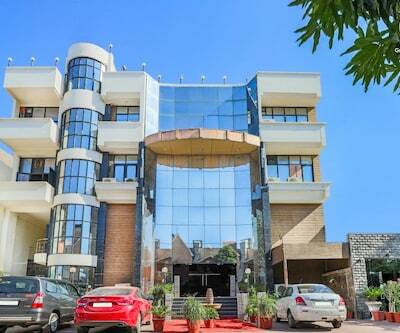 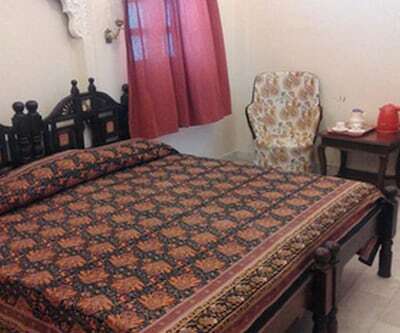 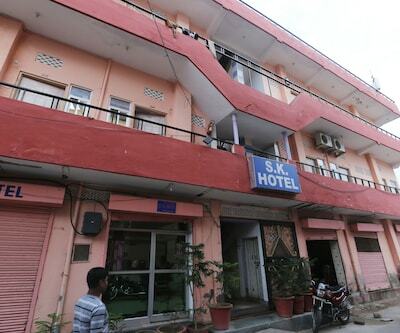 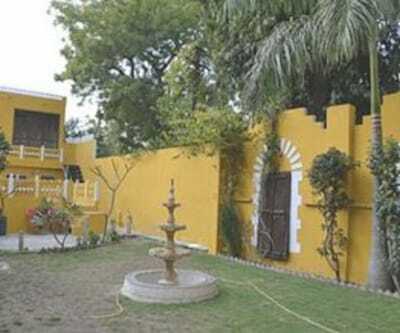 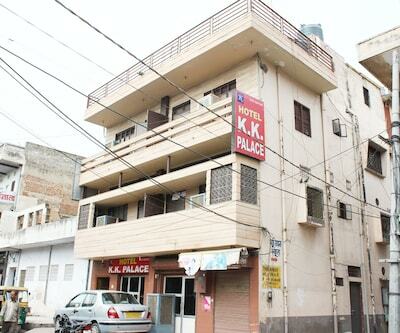 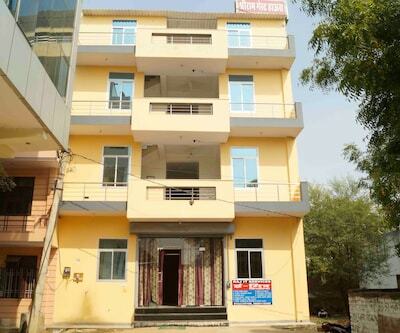 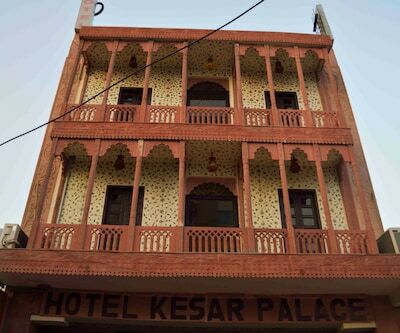 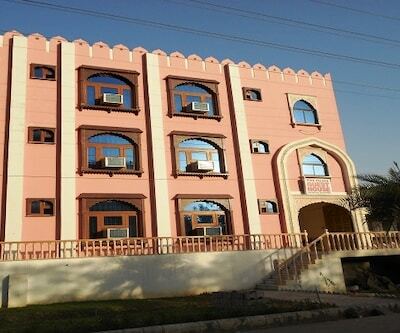 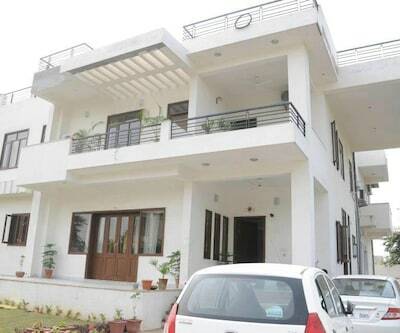 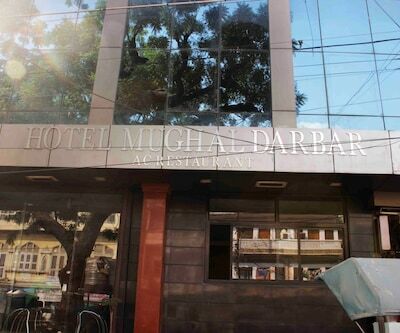 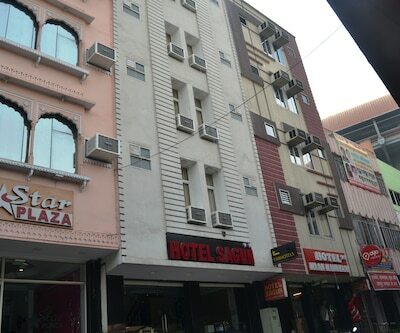 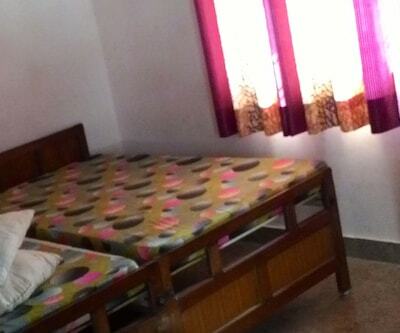 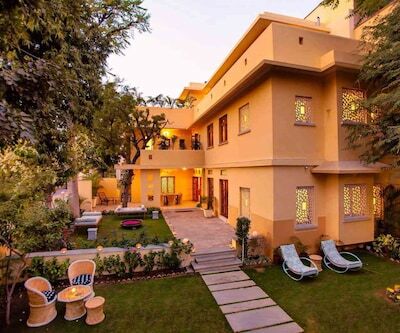 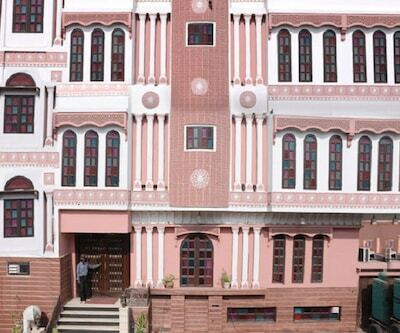 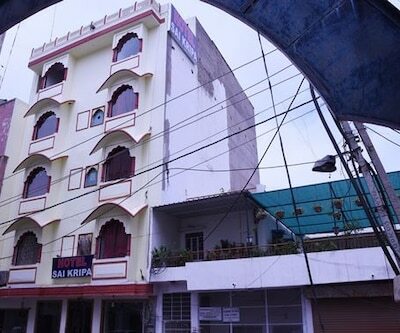 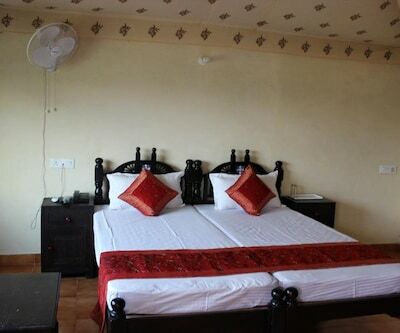 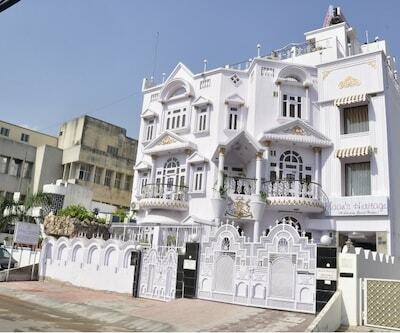 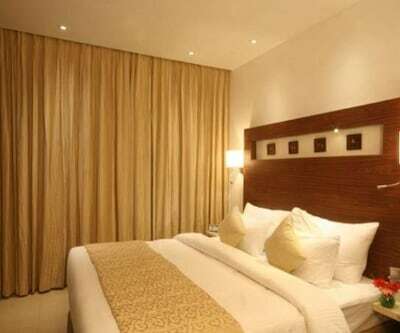 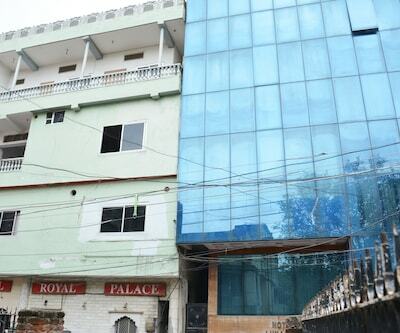 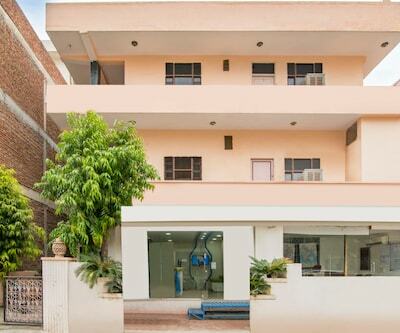 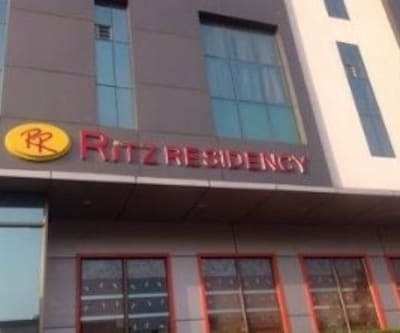 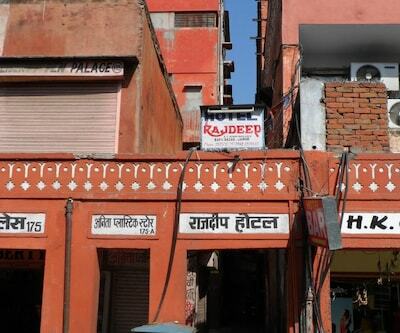 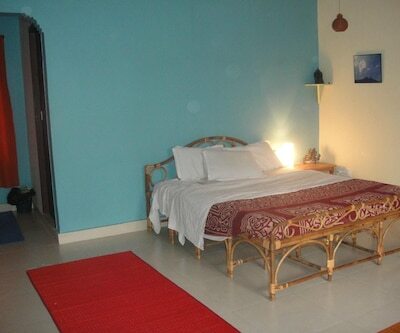 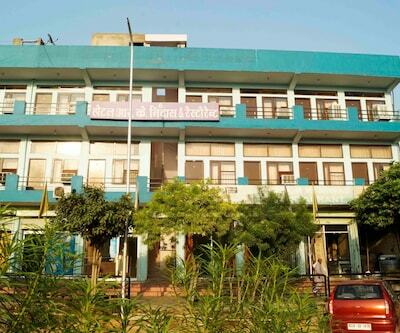 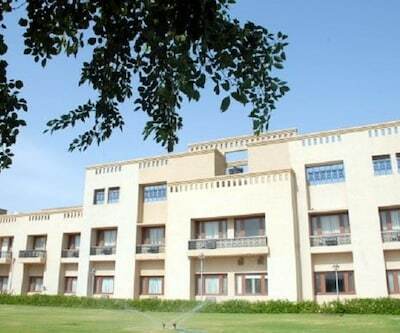 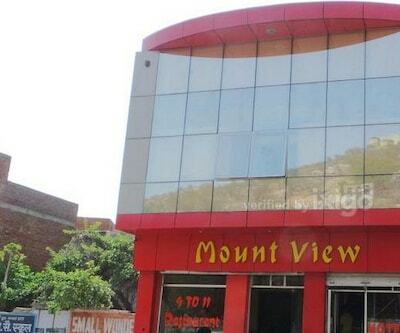 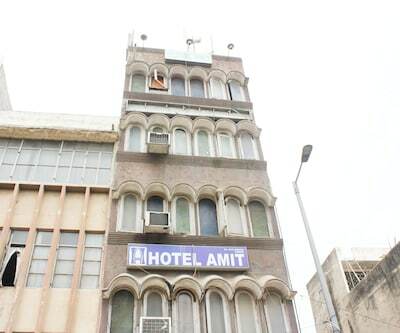 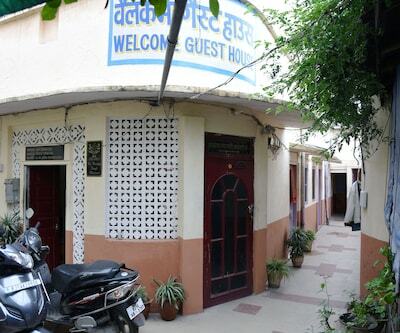 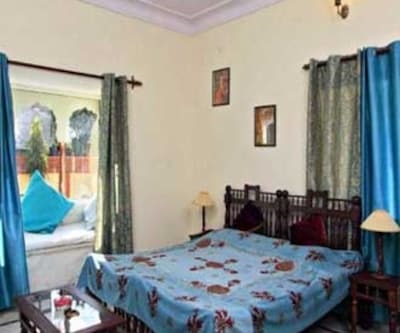 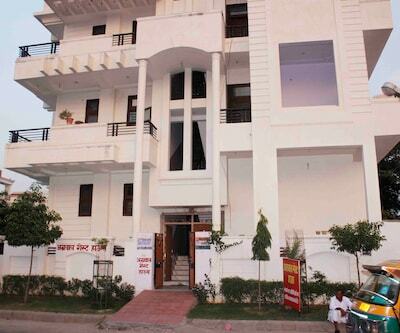 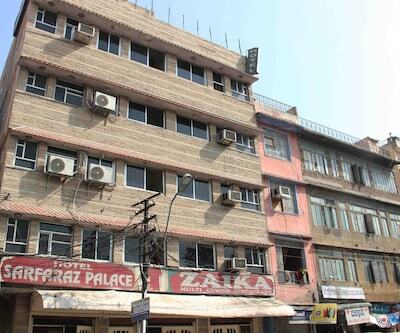 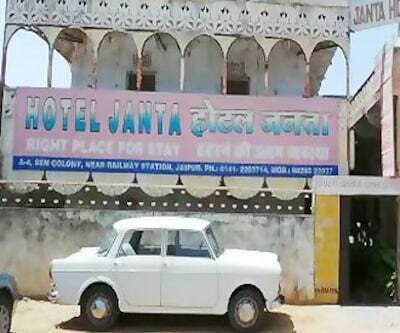 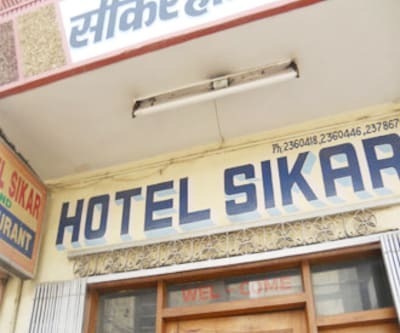 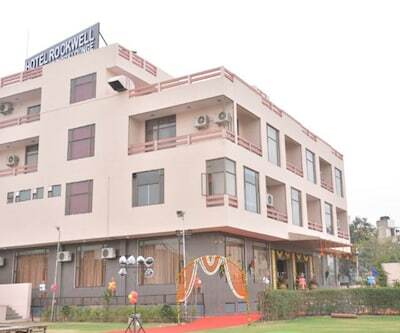 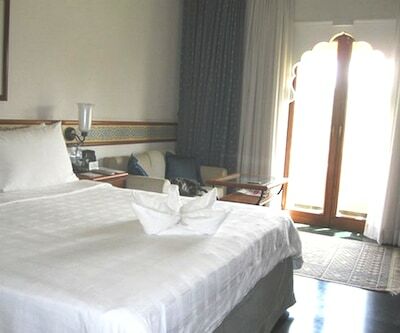 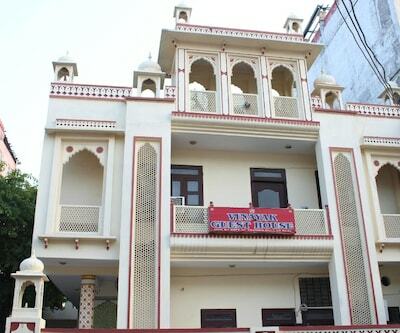 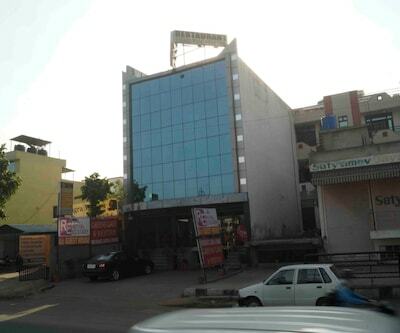 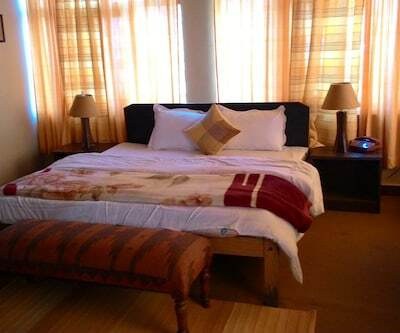 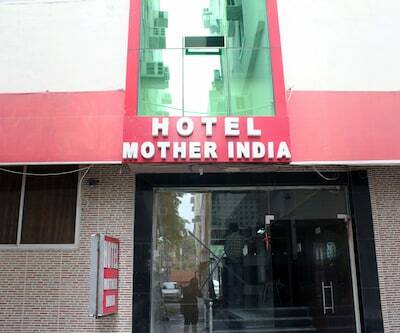 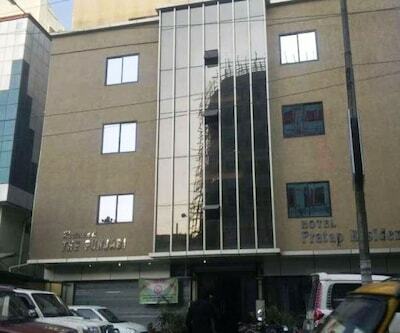 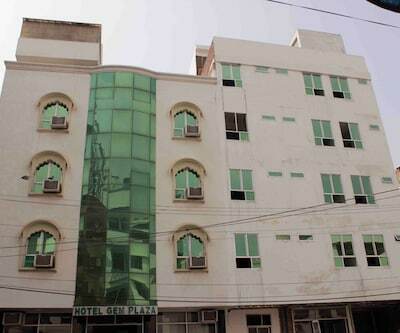 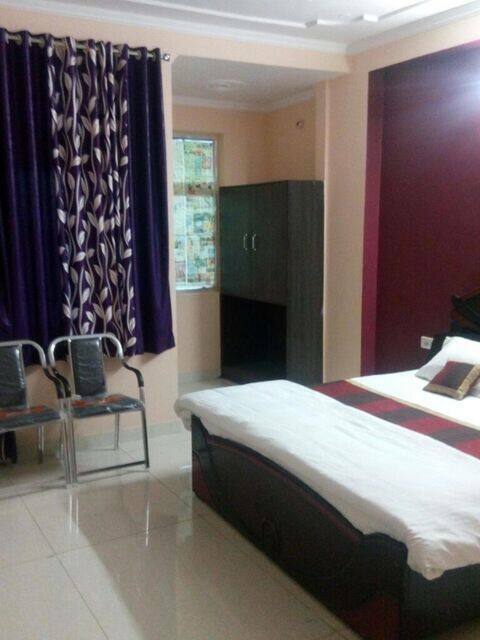 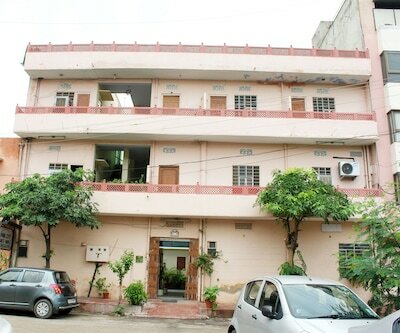 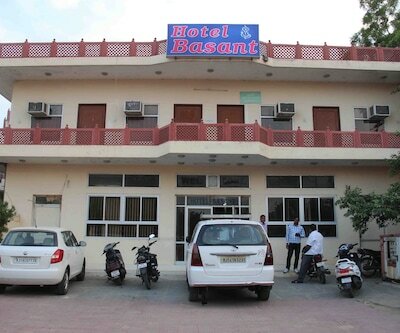 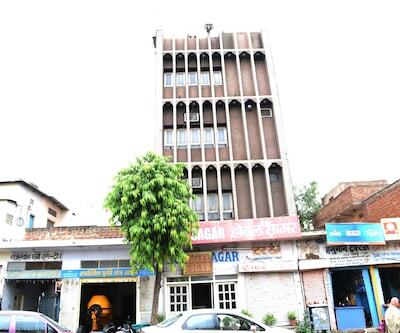 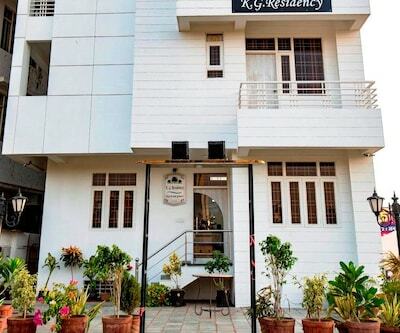 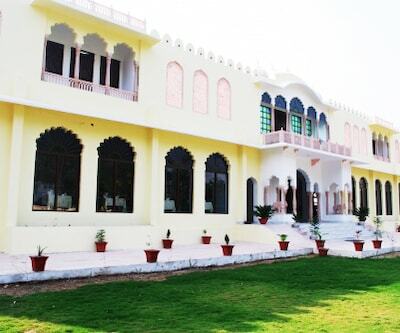 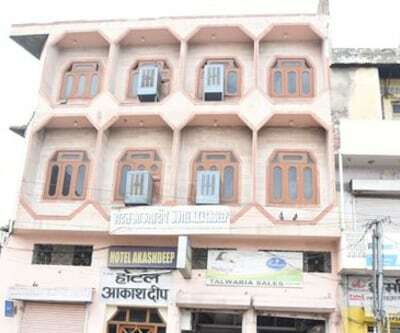 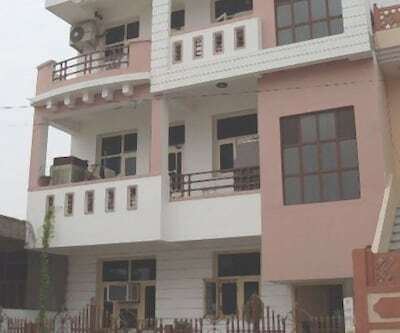 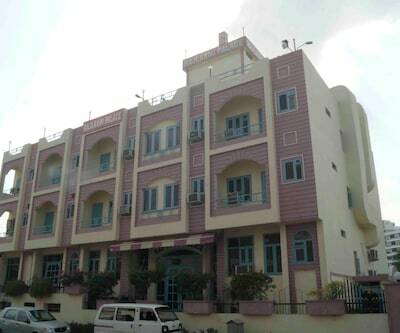 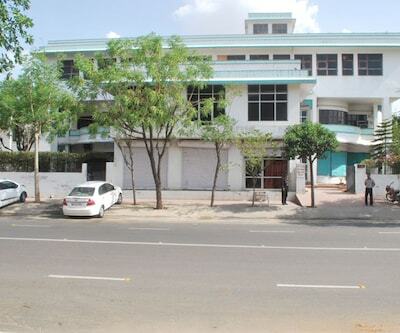 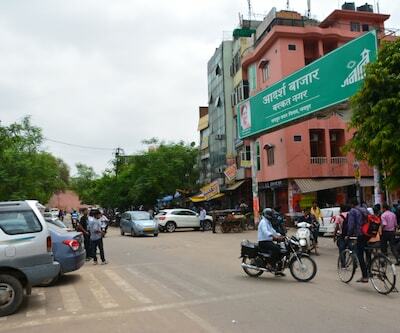 This hotel in Jaipur comprises of 17 well-kept rooms spread across 4 floors. 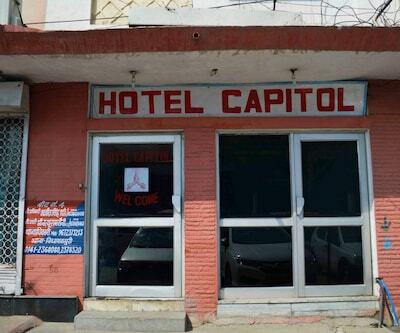 In-room amenities include balcony, mini-bar and toothbrush/razor on request.